OK IT'S THAT TIME AGAIN ! In regards to the "Late News" below, unfortunately KevO has fallen ill this week & is dealing with a minor blip on his health radar with REST being the Doctors orders...all the very Best Kev from all of us, may you improve & get back to your old self very soon!! So on your marks, get set......GO!!!!!! 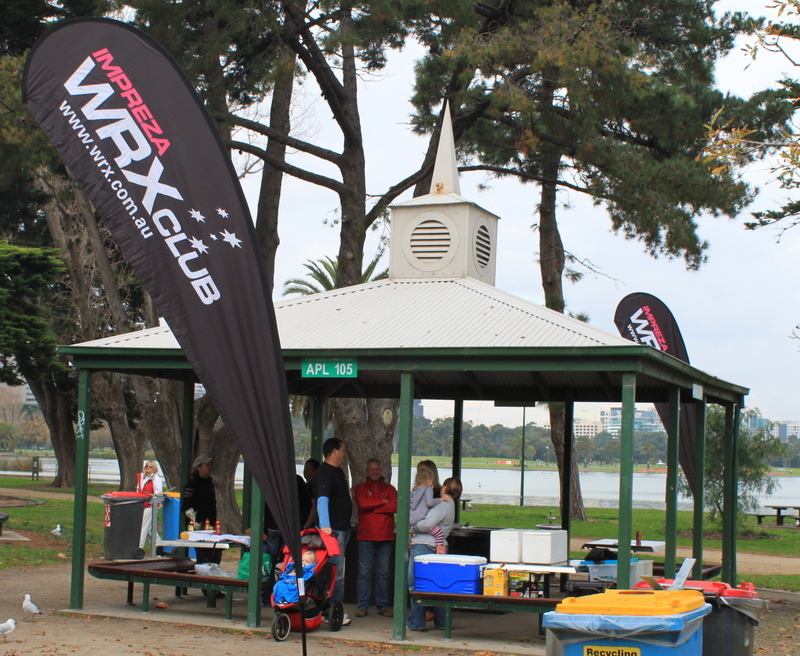 We always welcome new members to join this GREAT club, so please feel free to invite any family or friends who love all things Subaru to join us on this fun day at Albert Park. Kev (KevO-954) has kindly offered to stage his 2nd ever instalment of the WRX Club “Mini Games” to liven things up after lunch....”What the...?” we hear you say. Fancy trying your hand at installing & removing spark plugs from an old cylinder block whilst being timed?? How about pushing your way around an obstacle course on a kids Scooter whilst blindfolded & relying on instructions being yelled out by a teammate? ?